. вверх notes of black currant, малина Middle notes of cyclamen, freesia Base notes of sandalwood, musk Truly reflects wearer style & feeling. 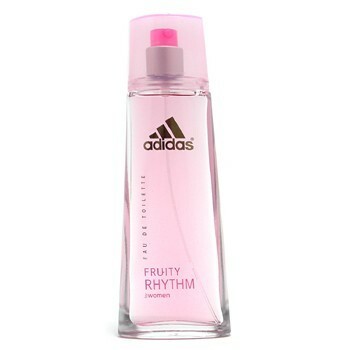 Wallpaper and background images in the Adidas club tagged: adidas perfume remindme.